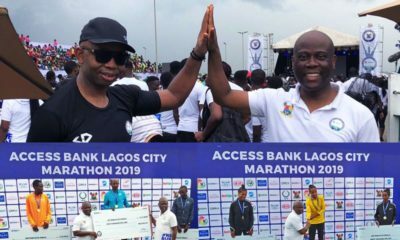 Access Bank MD, Herbert Wigwe recently expressed support for women entrepreneurs at the ‘Power Breakfast with W’ which took place at the bank’s headquarters in Victoria Island, Lagos. 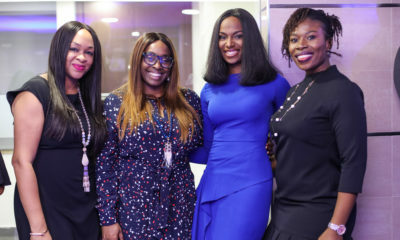 The Power Breakfast is part of the W Initiative women empowerment movement which has helped inspire, empower, connect and train over 55,000 women across Nigeria. Female professionals from various fields were at the event to engage, interact, share ideas and also get feedback. According to Nike Ogunlesi, CEO, Ruff n Tumble, Access Bank has helped her and other women achieve many things they thought was unachievable. 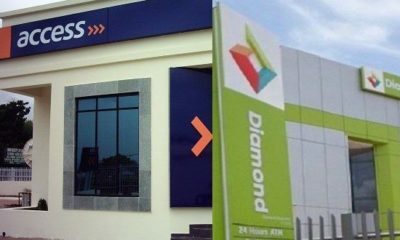 “My dream building is standing today because of Access Bank. It’s the only bank that showed willingness to believe in me and support my dreams. I am a living proof that it is the best financial institution any woman can bank with,” Ogunlesi said. W Academy, Product Bundles for Women, Maternal Health Service Support, W Awards, W Community & Socials Capacity Building and Networking programs that help women take tomorrow are part of the W Initiative project.